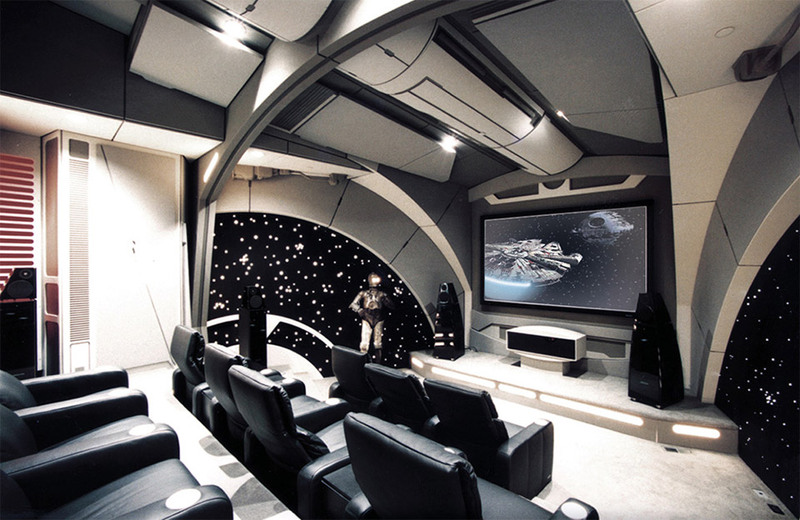 That’s no media room, it’s a space station! This is the ultimate power in the basement. 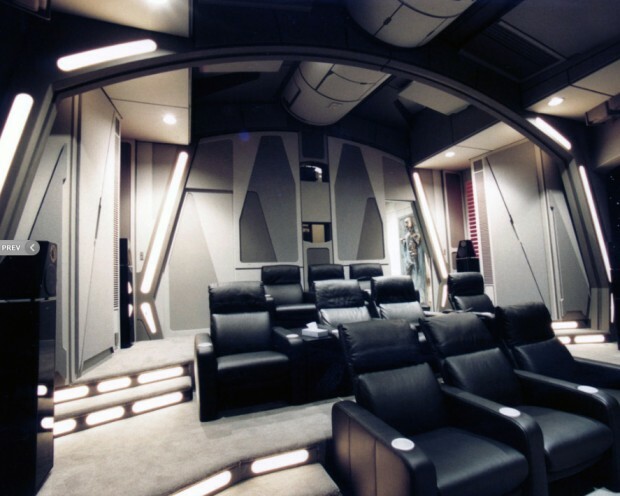 This incredible home theater was built to look like the interior of the Death Star. 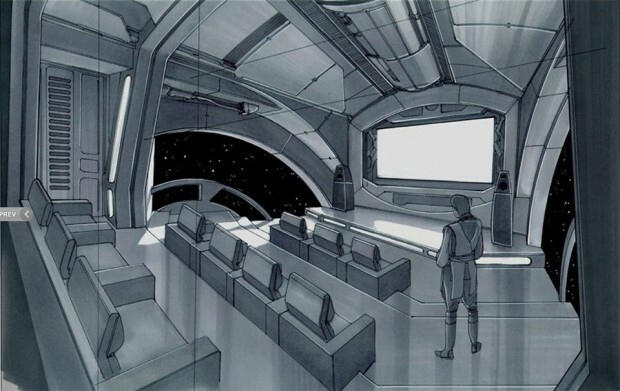 It was created by DillonWorks and it is exactly what I’d envision Darth Vader’s media room looking like. This incredible space started out as a plain white room, but designer Doug Chiang and DillonWorks worked their magic, adding such neat features as automatic doors, and a twinkling light star field outside the windows. Suffice it to say, I’d love to have this theater so much that I’d sit through Episodes I & II all over again if it meant I could have it. The only thing missing is a weapon powerful enough to destroy planets.